There is nothing that unites Pakistanis quite like their love for cricket. This one sport has the power to keep traffic off roads, and see the crime rates drop drastically whenever it is being aired, especially if Pakistan is playing against archrival India. And when the love of the game is so deeply enrooted in us all, it is needless to say, we hold our cricket players in the highest regard. Yes, recently we have been disappointed with the performances of our boys in green, but we have learned to forgive them. After all, everything else in our lives get clean bowled, once the match begins. 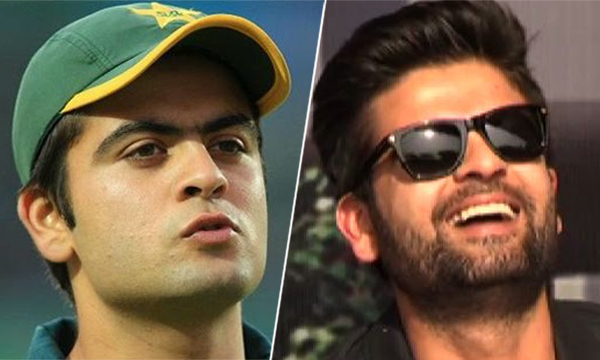 Top Pakistani Cricketers on Social Media: What Are They Up To! 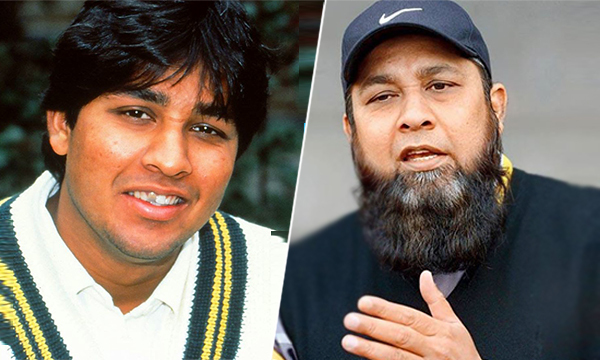 Since our cricket players are nothing short of celebrities, we decided to take a look at their lives and the transformations they have gone through over the years. 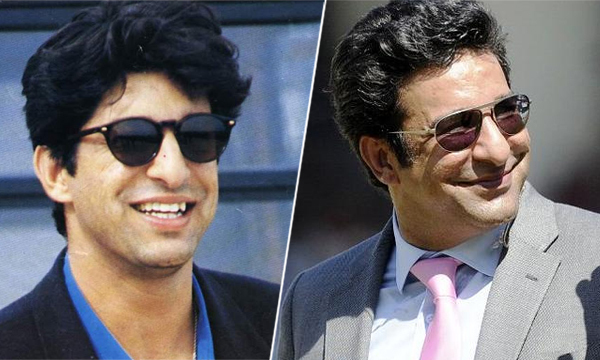 One of the most loved cricketers is Pakistan, Wasim Akram has always been popular with the ladies. The 49-year-old sportsman still looks his best and can be seen gracing social events with his gorgeous wife Shaniera in tow. 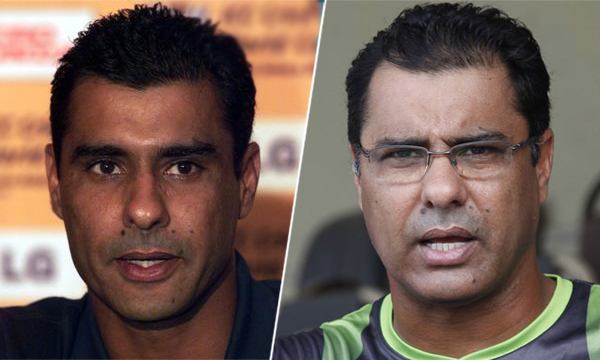 Former fast bowler Waqar Younis has been visited by the Middle Age fairy. 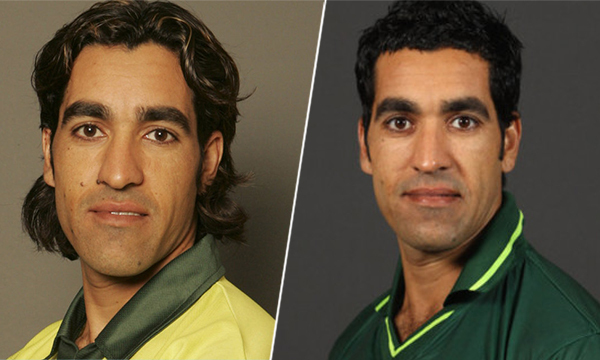 It looks like Umar Gul finally found a good hair stylist. Now he needs to get his eyebrows done. 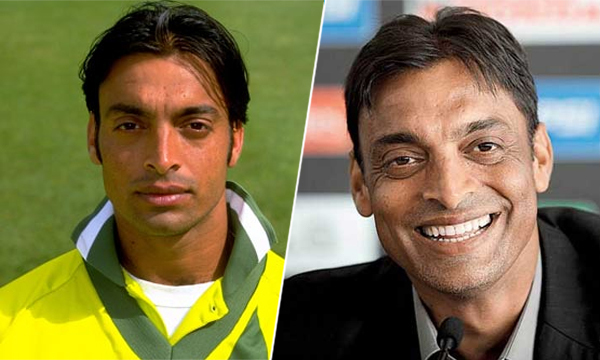 We hardly ever got to see him on the field, so we don’t know how these changes happened, but Shoaib Akhtar now looks vastly different than when he started playing cricket. 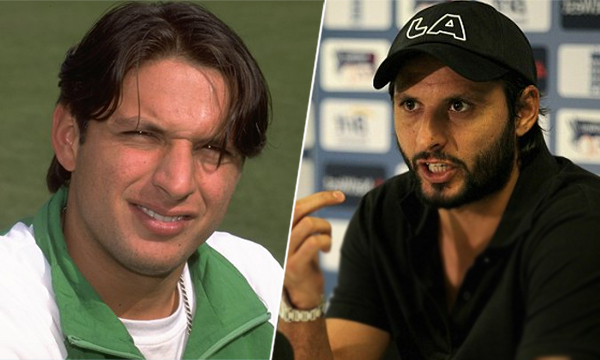 The only player to inspire countless memes after his signature pose, Shahid Afridi has a cult following. However, the hunk looked very different early on in his career. We for one love Lala as he is now. 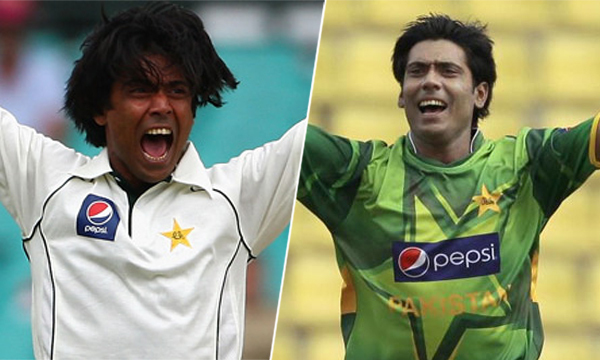 It could be the hair or a better quality sunblock, but Mohammad Sami is definitely looking better than when he debuted his career. 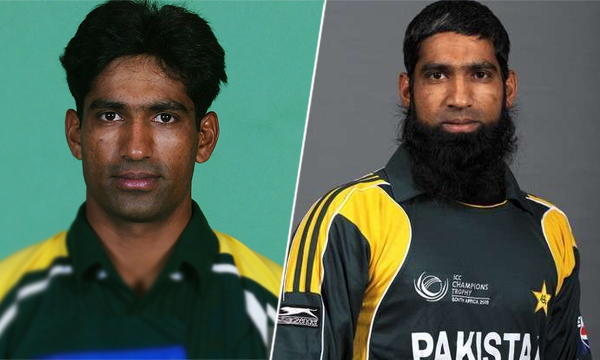 Formerly known as Yousuf Youhana, Muhammad Yousuf went through a drastic change. Not only did he accept Islam, he now also sports a beard. The picture below reminds us of an ad for your average fairness cream. 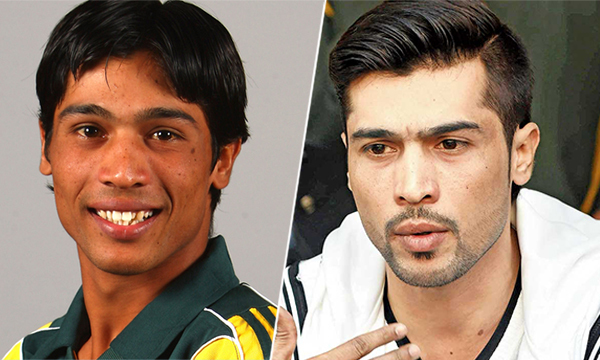 Whatever his secret might be, we are really happy with Mohammad Amir’s new look. We have seen a lot of our player become religious and completely transform their look. Mushtaq Ahmed is one such example. 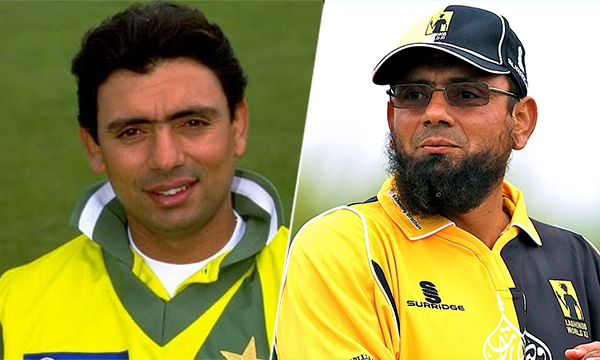 Another player to have crossed over to the religious side, Saqlain Mushtaq is barely recognizable now. We remember him as the clean shaved toothy-grinned player. Now however, he’s the next door neighbor telling you to stop playing at Magrib. 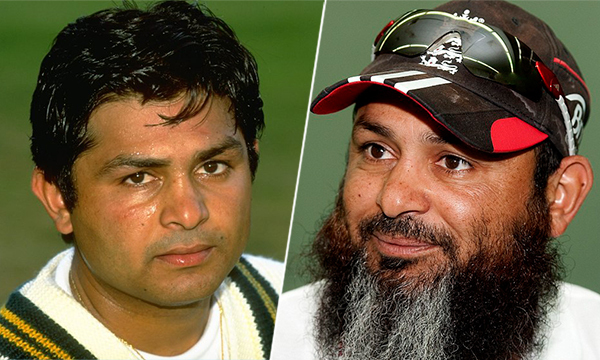 Inzamam-ul-Haq was perhaps the most scrutinized during his career. The way he talked, especially his inability to speak English. However nobody could have guessed he would have changed this much. 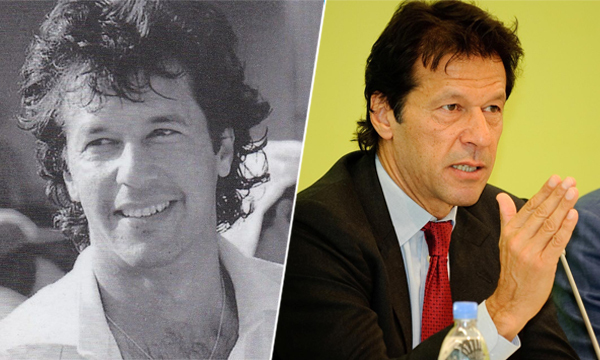 Ruling over the hearts of millions, Imran Khan has always had his faithful followers. The former cricketer turned politician even though in his sixties is showing no signs of slowing down. We are all aware of Ahmed Shehzad’s love of taking selfies. So we understand his need of constantly changing his look to see which is best. He is currently sporting some facial hair which we don’t mind at all. Previous articleNew Year 2017: Karachi Traffic Plan Announced!